To establish and maintain a network of fishing industry personnel to collect information, for use by members of the FSRS, relevant to the long-term sustainability of the marine fishing industry in the Atlantic Region. To facilitate and promote effective communication between fishermen, scientists, and the general public. To participate, as appropriate, in research projects of other agencies and institutions which require the collection of information relevant to fisheries and marine environmental monitoring. To generate revenue, where possible, from activities related to information gathering, sample collection, and environmental monitoring to promote the continuation of the FSRS. To analyze and disseminate information generated through the activities of the FSRS. To facilitate the provision of training to members of the FSRS as may be necessary or desirable in the carrying out of the objectives of the FSRS. 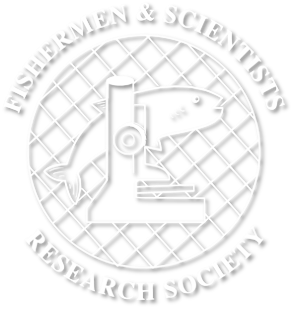 To avoid, by action or inaction on the part of the FSRS, the perception that the FSRS is a lobby group representing the interests of either the fishing industry or the scientific community over that of the long-term sustainability of the fishery as a whole.